The funny thing is that the Supreme Court seats are allegedly non-partisan. The whole article and the liberals interviewed don’t even pretend that to be the case. After Wisconsin Democrats suffered sweeping defeats up and down the ballot in November, they will offer no challenge to Republican-backed Supreme Court Justice Annette Ziegler in April. 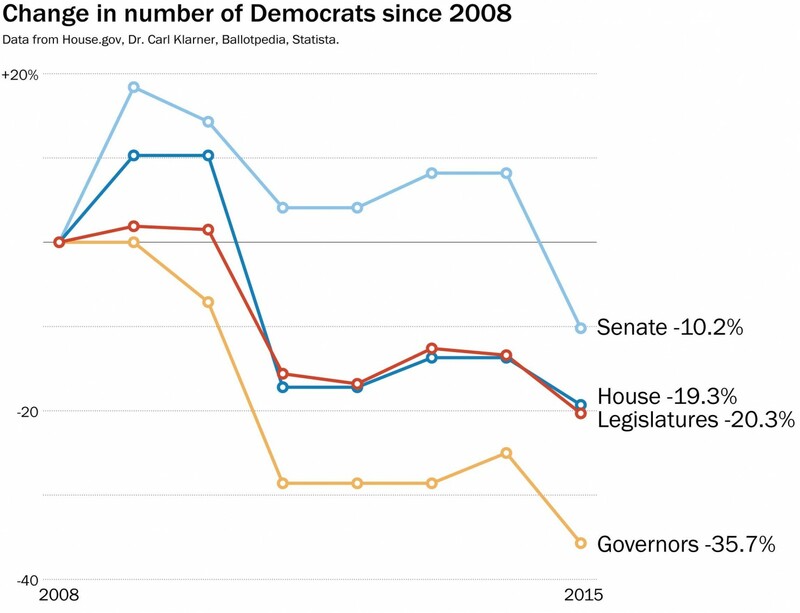 Some on the left say that’s the fault of a weakened state party infrastructure, while others argue progressives have been intimidated by massive spending from groups on the right. It’s not the job of the party chair to beg a candidate to run, one Democratic strategist said, but it is the party’s job to make potential candidates feel they would have a chance at winning. I would point out that in this last election, Clinton and Feingold both way outspent their opponents. But again, that doesn’t fit the narrative that the right is the home of big money and the left is the home of the little people. This is an insightful interview. The second would be that America is still a profoundly religious nation. There are reports that high-level Democratic leadership was not interested in reaching out to white Catholics. And they sure didn’t have a lot of interest in white evangelicals. That’s a huge portion of the electorate to throw out. So if the civic motivation doesn’t get you, let me make the practical argument: It doesn’t help you win elections if you’re openly disdainful toward the driving force in many Americans’ lives. The Democratic Party is effectively broken up into three even thirds right now: religiously unaffiliated people, white Christians who are cultural Christians, and then people of color who are religious. What an amazing graphic from the Washington Post.